Today was a perfect day for mailing a letter. 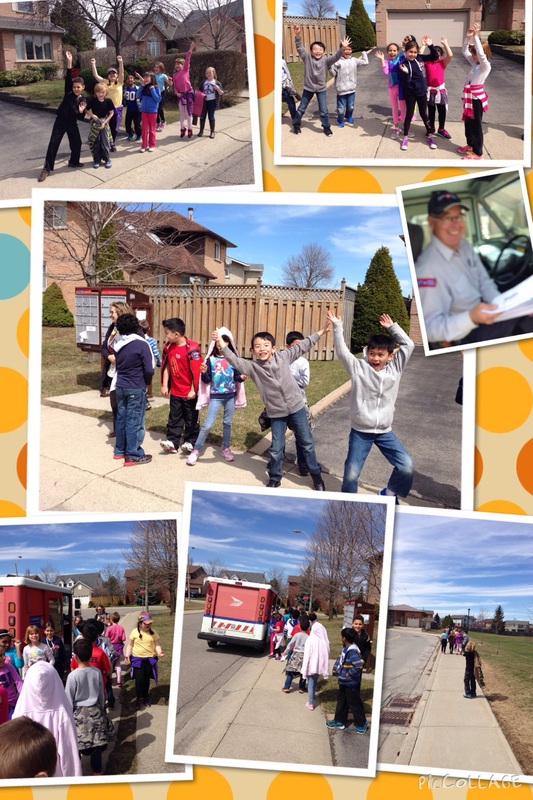 Students are participating in The Great Canadian Mail Race. We sent one letter back to the school in Aurora, who sent us a letter, and 19 letters to random schools across Canada. The “race” is to see who writes us back first. This entry was posted in Literacy, Social Studies and tagged Great Canadian Mail Race, letter writing by Ms. Duemm. Bookmark the permalink.